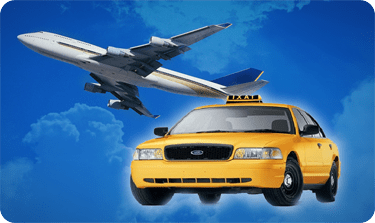 Whether you need to get from Newport Beach to the airport, or you’re looking to go home to Newport Beach after a long trip, Taxi Orange County is your one-stop source for all of your travel needs. Even if you just need local transportation for a shopping excursion, or you’d rather be picked up and dropped off at a special show or event to avoid crowded parking lots and high parking fees, one of our comfortable taxis provides the ideal option. 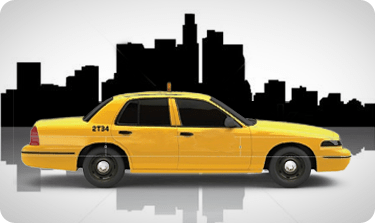 Why do so many travelers trust Taxi Orange County? Because if you’re here for work or play, business or relaxation, our taxis offer consistent service you can rely on: you’ll always receive a competitive price quote, travel with professional, carefully screened drivers, and enjoy a safe, stress-free journey to the airport or destination of your choice. Just Need a Taxi in Town? 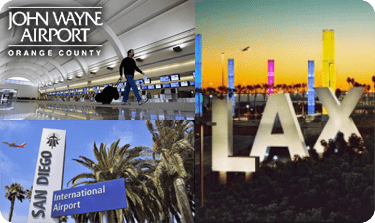 While we serve all of Southern California’s airports, our taxis are also available for special nights on the town, weddings, or just when you need to run some errands when your car is in the shop. Need a Cab in Newport Beach? Contact Us or Call Orange County Taxi Now and schedule your taxi in Newport Beach today!